As we await AR to hit the big time, it's finding its feet nicely in enterprise. Vuzix is one of the biggest names in this space right now, and it's just found an ally... in BlackBerry. The once-heavyweight of the smartphone world is in a new era where it's licensing its software rather than developing in-house, and smartglasses are next on the agenda. 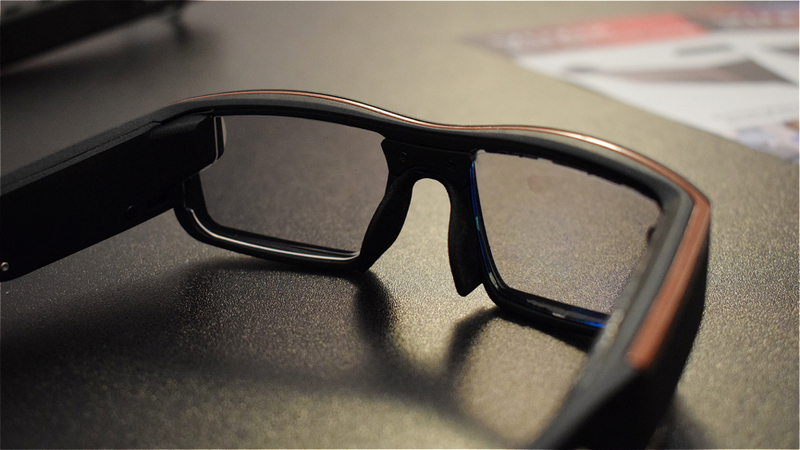 Vuzix, which has a lot of pedigree in the smart glasses space will be providing the hardware - the Vuzix M300 - while BlackBerry will be providing its UEM software to keep all the data secure. Unless you're in an industry where you might be donning one of these bad boys, this probably won't matter to you. But it's interesting to see BlackBerry finally edging into the wearable space. Back in 2014 CEO John Chen said that the company was interested in the category, something he reiterated earlier this year. Despite long rumors of a BlackBerry smartwatch (which seems incredibly unlikely given the new shape of the company), this is the wearable play it's made beyond sticking BBM on Android Wear. There may be more to come, but as BlackBerry's strategy has shifted, it's likely we'll see this play out through licenses rather than BB building its own hardware. Don't call it a comeback, but it's probably a smarter direction for it to be making right now.